In early 1862 the American Civil War was a hit-or-miss affair of small forces clashing along lines of march to no real purpose other than someone thought it was a good idea. In the first week in April, 1862 three barely trained and poorly equipped armies, one under Ulysses S. Grant, one under Albert S. Johnston, and a third under Don C. Buell, clashed in southeastern Tennessee in a fight that decided the fate of the upper Tennessee River. For two days the armies fought from sunup to sundown, causing more casualties than America had suffered since Washington's time. When it was done one general was dead, another discredited, one army smashed beyond repair, and the survivors weary and sick. 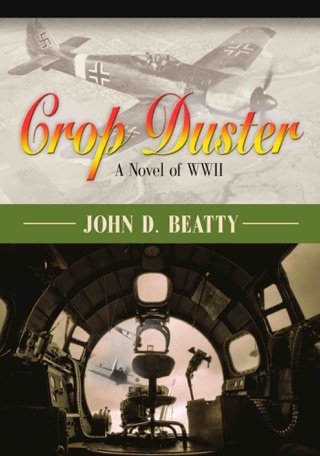 But the survivors realized that this conflict would not be easily resolved, nor would it be short. One way of life, Northern or Southern, would have to end if America were ever to become whole again. 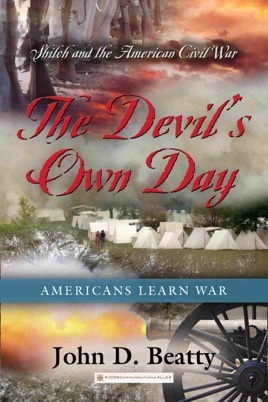 "The Devil's Own Day" describes the battle of Shiloh and its role in American history, placing the battle in a larger context than most Civil War books. The Appendix, The Steamboats of Shiloh, is the first in-depth analysis of the civilian-run steamboats' role at the battle.